In The Sincere Veneer, Geoffrey Ferster seeks to explain why the vast resources that have been devoted to developmental issues in recent decades have borne so little fruit. Acknowledging the complexity of the issue, Ferster has nevertheless come to the conclusion that industry experts are far more adept at delivering exceptional rewards to themselves than to those in need. 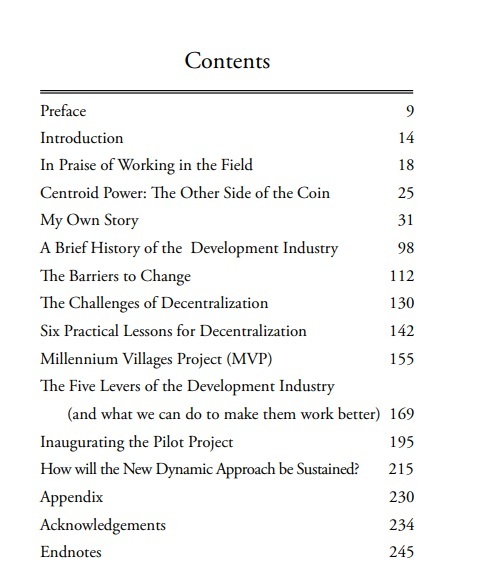 Armed with the best of intentions (sometimes) and generous donations from taxpayers, foundations, and NGOs, a growing cadre of experts has, in the course of time, brought into being that self-perpetuating behemoth we call the Development Industry. But all is not lost, in Ferster’s view. The talent and resources are in place: what’s needed to get the “industry” back on track is a reorganization of the intellectual infrastructure that guides the system. In the pages of this timely book Ferster gives us a refresher course in the history of the industry, describes how it works now, and offers a clear and compelling blueprint for change. The Ebola Crisis and Sanitation in India.